Automobile collisions can truly change your life in just a few seconds, leaving you with serious injuries, lengthy hospital stays, inability to work, and permanent disability. If the other driver was careless and caused the collision, you may be entitled to recover compensation including property damage, medical expenses, pain and suffering, wage loss, or future medical care. If you have suffered personal injuries or property damages as a result of an automobile, motorcycle, or truck accident, we can help you. Luke Wells will personally make every effort to investigate the accident, and the parties involved, and gladly will meet with you to evaluate the collision and your claim. After an initial consultation, we will get to work immediately; obtain any accident report, and determine whether the other driver was insured or uninsured, sober or intoxicated, and examine and photograph your vehicle when necessary. 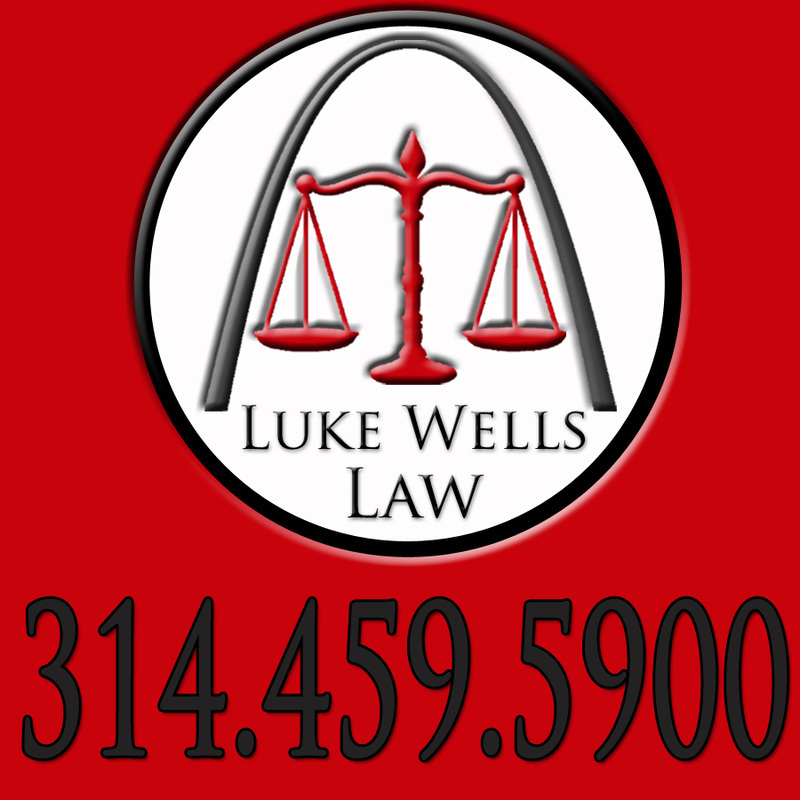 For personal injury lawsuits, Luke Wells works exclusively on a contingency fee basis. The client will never directly pay any money, and we only get paid if we win. We would love the opportunity to fight on your behalf and get you the compensation that you deserve. Take your first step in making you whole following an accident, and Contact Us.